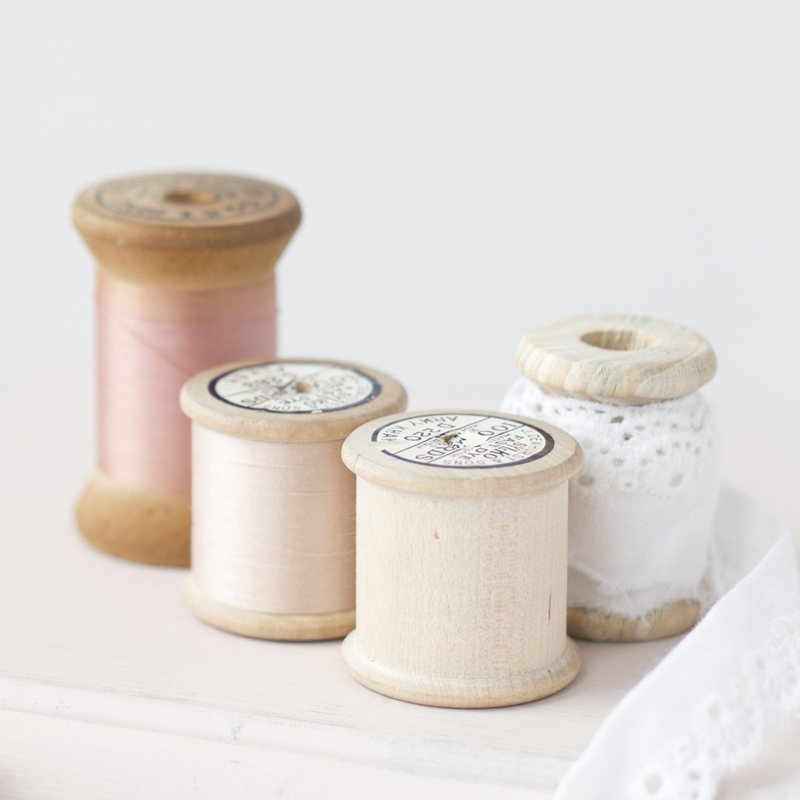 Today is the last day of our “What I Wish I’d Known When I Started Sewing Series”. We know there are so many sewing tips, tricks, and techniques that we didn’t cover…but hopefully this gave you a good spring board to use to jump into the new year and start sewing. And we promise we will continue to sprinkle these kinds of posts into our regular posts through out the up coming year. How you handle the construction of your curves and corners can make or break the overall appearance of your garments (especially on focal points like collars). However when I began sewing I didn’t know what to do when it came to curves and corners…and recently I ran across a collar fail that proves it. It’s lumpy and wrinkly and those curves are anything BUT smooth…and I had no idea WHY it turned out the way it did. All I knew was, dang, that’s bad. And so I hid it away and vowed to never sew collars again. *If you want smooth curves use a shorter stitch length (I usually use a 2.0). *Trim and clip the seam allowances on curves. (And to make this process super easy….use a pair of pinking shears…and when you do it will look the photo below.) The trimming and clipping helps to rid the seam of excess fabric that would add bulk, lumps, and bumps to your finished product. *Use a turning tool (or a chopstick, if you are me) to help turn your curves right sides out. Use the tool to help shape and smooth your curves. *Iron your curves down flat…you may have to continue to shape and reshape with your tool as you iron. Those few tricks…clipping, turning with a tool, and ironing can make all the difference in the world on how professional your sewn curves will look. *I use a smaller stitch length (2.0). *Reinforce the corners by either back stitching OR stitching over the corners twice. *Once you’ve pulled everything tight. Iron your corners down well. So again…shorter stitch length, trim off bulk, flip with a tool, and iron flat. Thanks for following along with our little series and before we check out with you today we have one more fab lady with her sewing advice. “When I first started sewing (ie when I didn’t really like it…..GASP), I learned that I was to pin my patterns to the fabric, then cut out the pieces with scissors. I honestly think that’s part of what made me throw it down and run away screaming give up sewing the first time. It was much too fussy for me, and my cuts were never crisp, or correct for that matter. And don’t forget to join us back here tomorrow to enter the sewing goods giveaway!!! I wish I would have paid more attention when my Mom taught me sewing! Great tip – ones I will be sure to share with my next sewing class! Thanks so much! This is really helpful. I recently did a set of bibs for a friend’s baby, and since they’re pretty utilitarian, I didn’t fret too much over the messy-looking curves. I did learn that I’m still crap at top-stitching on a curve, though. Next time I’m taking the pinking blade on my rotary cutter to them before I flip them right-side-out. When you say shorten your stitch length do you shorten it for the entire project or just when you get close to the corners? When I sew corners using different techniques, one corner comes out near perfect, but the other corner does not. I cannot figure this out. Do you know why this might be happening?